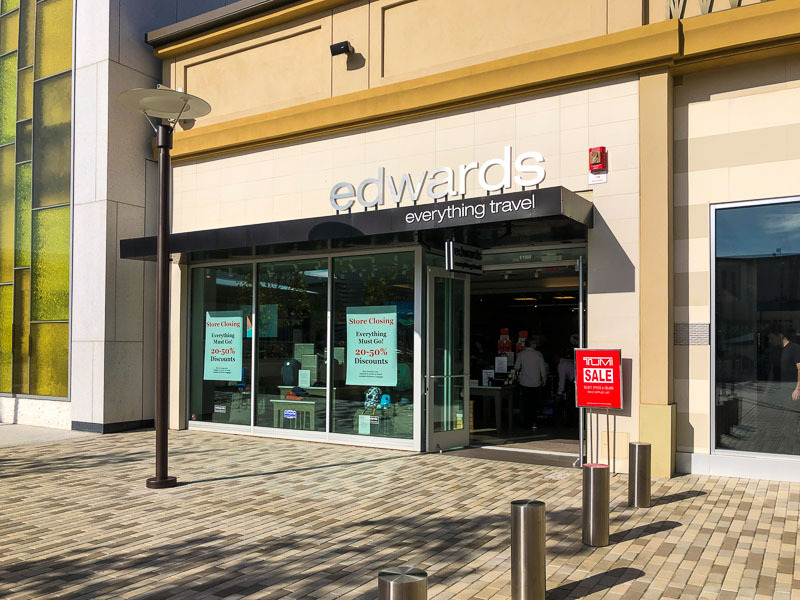 After over 20 years in business in Walnut Creek, Edwards Everything Travel is closing in Broadway Plaza by the end of January. 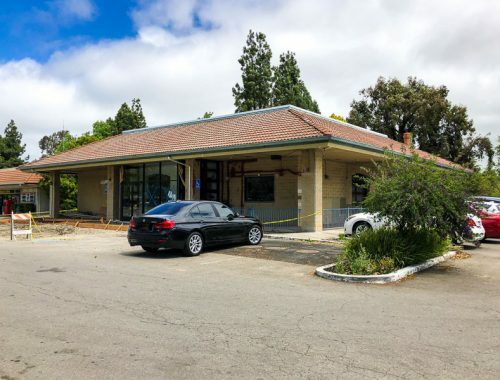 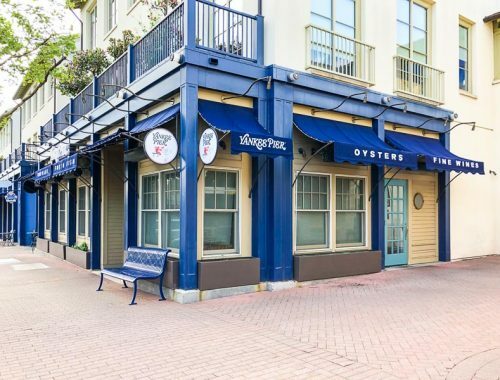 In addition to their Walnut Creek location, their San Francisco and San Mateo locations will be closing as well, leaving only their Palo Alto location open. 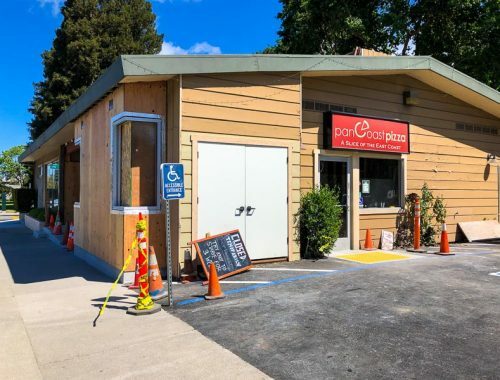 This looks like another case of not being able to compete with online stores. 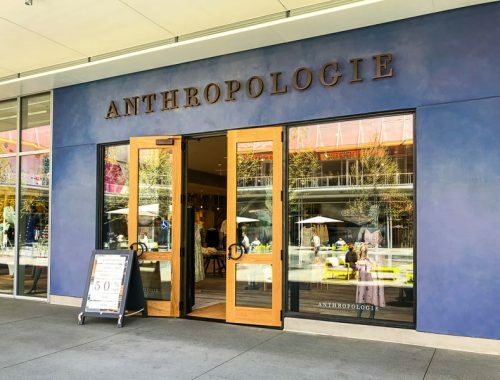 Check out their online selection here.